Thank you! They are from Target I got them in March but I’ve seen them in stores still. Thank you 🙂 I love rompers so fun! Thanks for the like on my post! 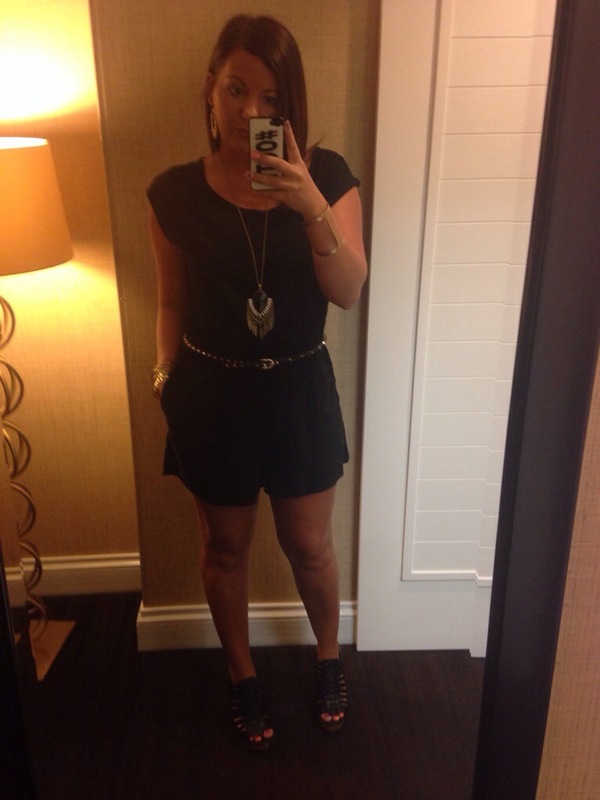 Seems like its all about the rompers today!